Coverage of the ALCS moves from TBS to Fox, which means while we will be missing Chip Carey “headscratchers” we move on to what I refer to as Tim McCarver-isms. Here’s a game you can play as you prepare for Friday night – make a list of the some potential statements that Timmy might say and earn one point for each one said. 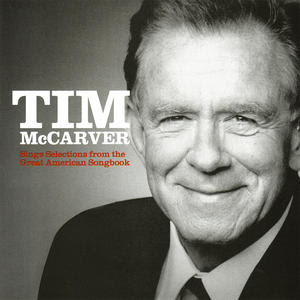 The winner gets the new Tim McCarver CD – “Tim McCarver Sings Selections from The Great American Songbook”. The loser get two copies. 17. 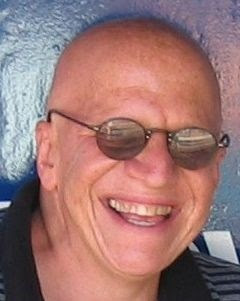 Joe Girardi – “Girardi is looking for his first ring as manager of the Yankees. His goal is to catcha-Joe-Torre in championships. Now a more grown-up version of this game is take a drink for each McCarver-ism used. The only trouble is by the 6th inning you’ll be in no condition to pay attention to the rest of the game.